Slide! 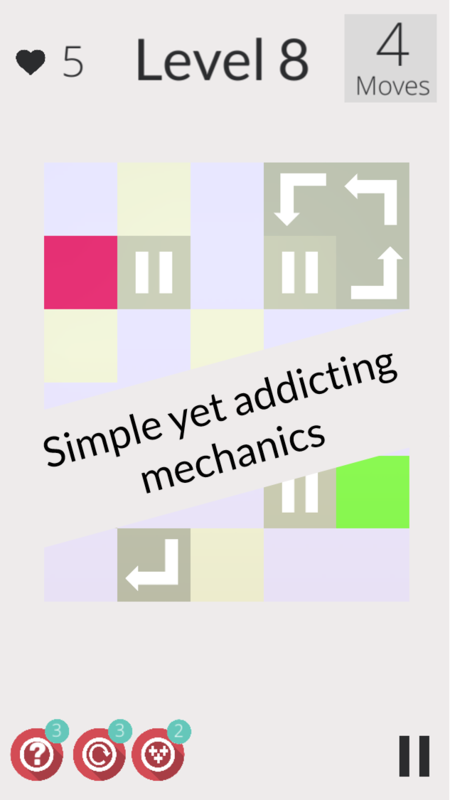 is an addictive and minimal puzzle game. 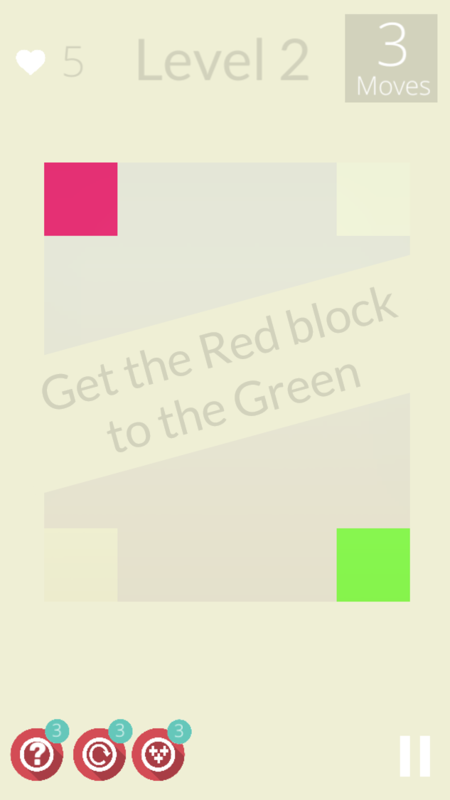 Simply swipe your finger across the screen to direct the block across the grid, to advance to more complex challenges! As you progress through the game, you will Slide through new grids, special abilities and power ups, all new platforms and power blocks and a range of beautiful styles to choose from. 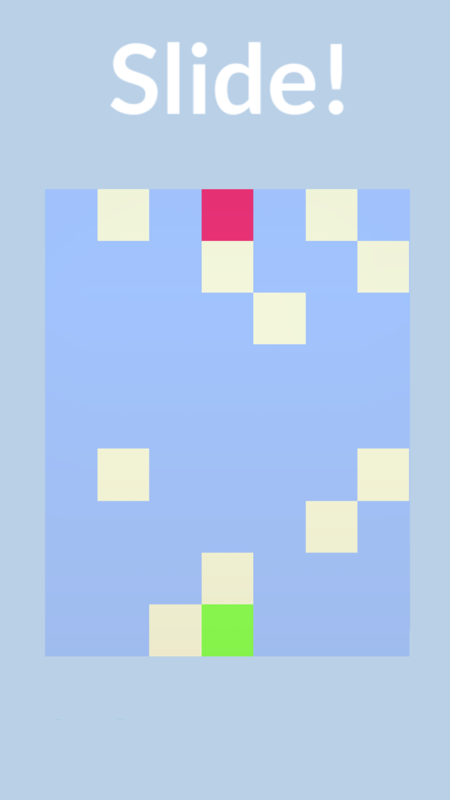 With many puzzles to play, Slide! offers a lot of time for fun. 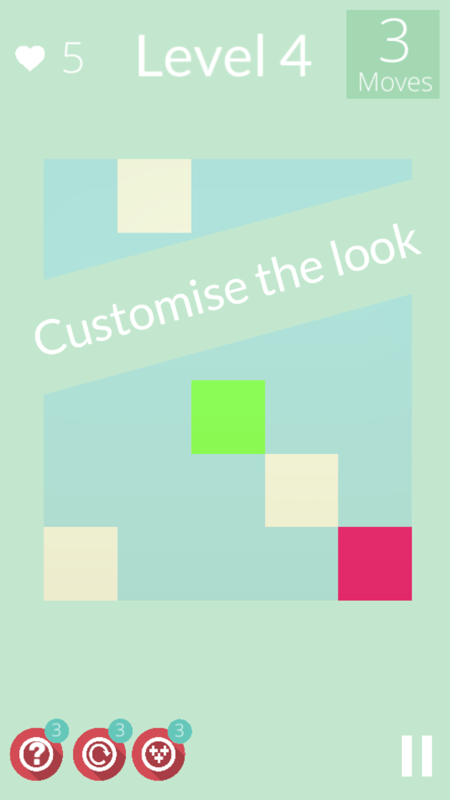 • One Puzzle mode, straight and simple - Slide the Red Block to the Green Block! • Slide! 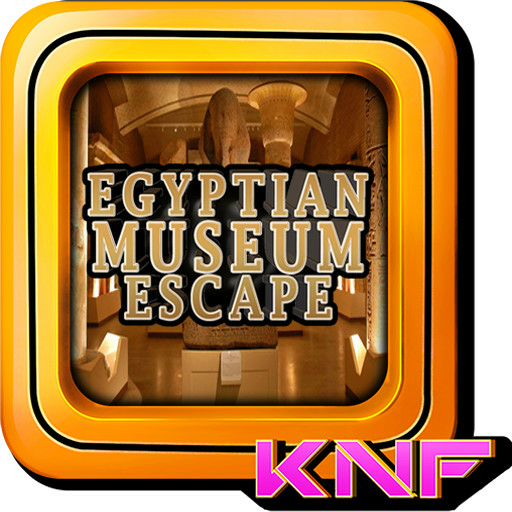 Google Play Achievements and Awards - Compare Scores with friends - How many puzzles have YOU completed? • And much more! 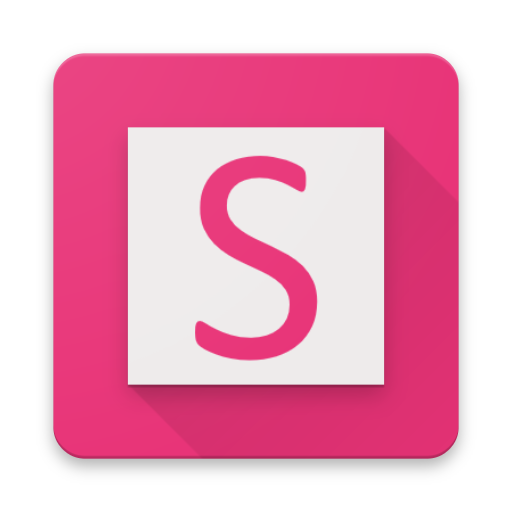 Slide is constantly being updated to bring you new features! 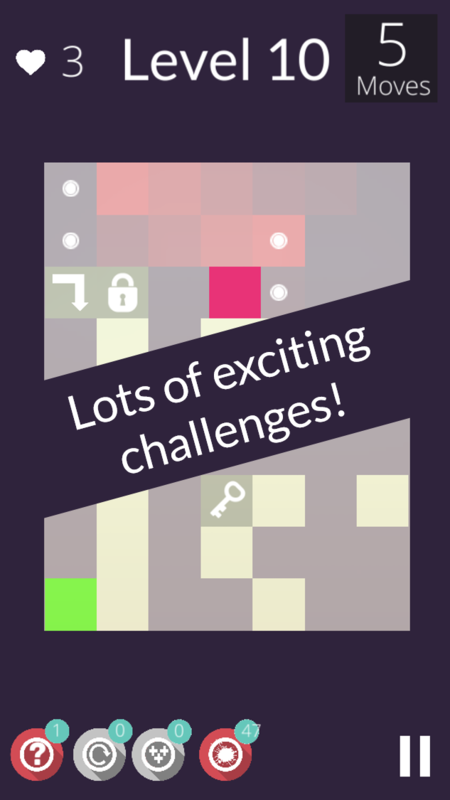 Start of easy by sliding through the first level pack, and face new addictive challenges as you find new blocks, and bigger grids in level packs to come! 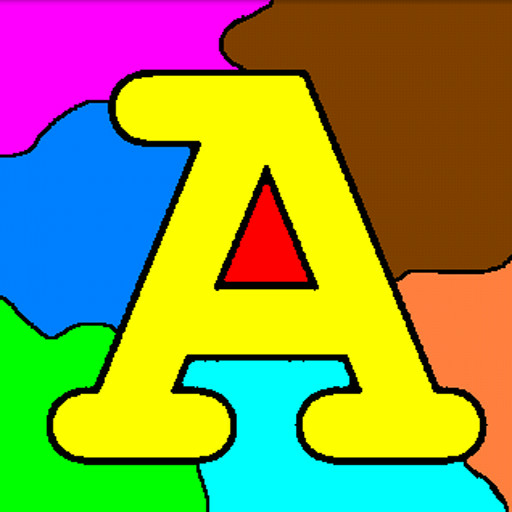 each level is unique, offering an enjoyable, challenging yet highly addictive experience. There are many more features in the works, such as time trial puzzles, level creators, and even more puzzle packs, so stay tuned! Play Slide! 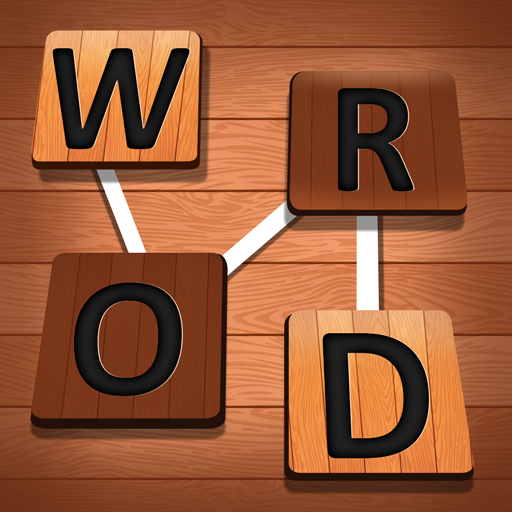 a free block puzzle game today!